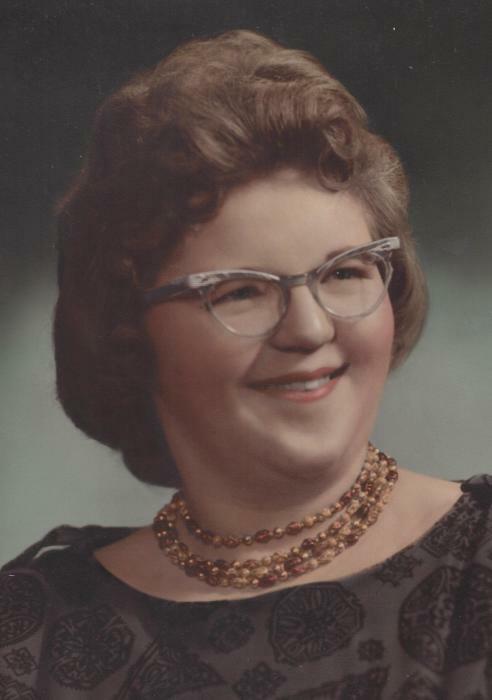 Obituary for Sarah Schyska | Esterdahl Mortuary and Crematory, Ltd.
Sarah Schyska, 74, of East Moline, died Sunday, October 14, 2018, at her home. Cremation rites will be accorded and Esterdahl Mortuary & Crematory, Ltd., Moline, is assisting the family. Sarah was born on August 4, 1944, in Unionville, MO, the daughter of Wade and Olive Johnson. She married Edward Schyska on April 25, 1975, at Christ United Methodist Church, East Moline. Sarah enjoyed working on crossword puzzles and seek-a-words. Survivors include her husband, Ed; sister, Colleen Rupertl, AZ.